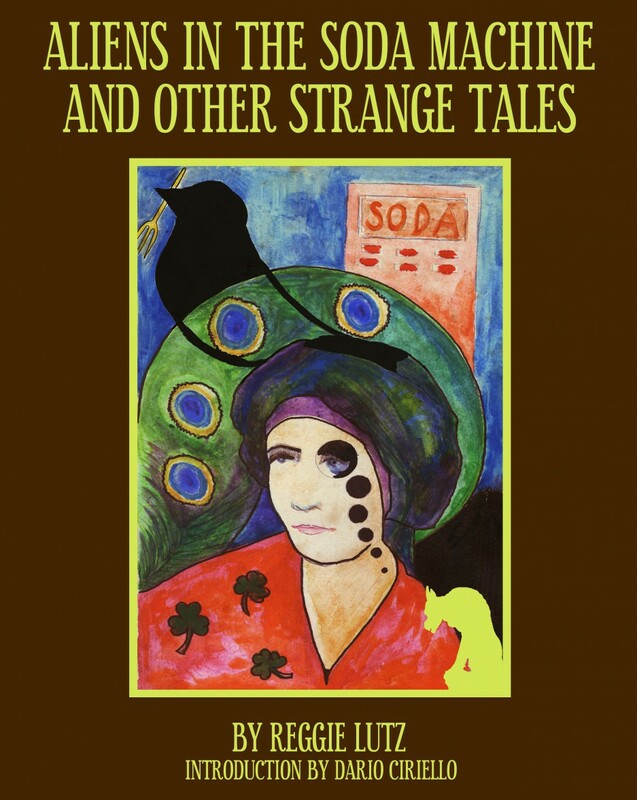 This is the official web site for Reggie Lutz, author of Haunted and Aliens in the Soda Machine and Other Strange Tales, and Getting On With It. As a broadcaster she has worked for WGMR, mumblesomething years ago, when it was an alternative format commercial station. Her most recent broadcasting position was for Max 102 in Northeastern Pa. She has since relocated in search of new adventures. Her current day job is at a deli counter, but she won’t tell us which one for she fears that someone may ask her to write a poem on a slice of bologna.